PWInsider is reporting that Ring Of Honor has hired former WWE writer Kevin Eck. Eck is a former editor of WCW Magazine, and also a journalist for the Baltimore Sun. 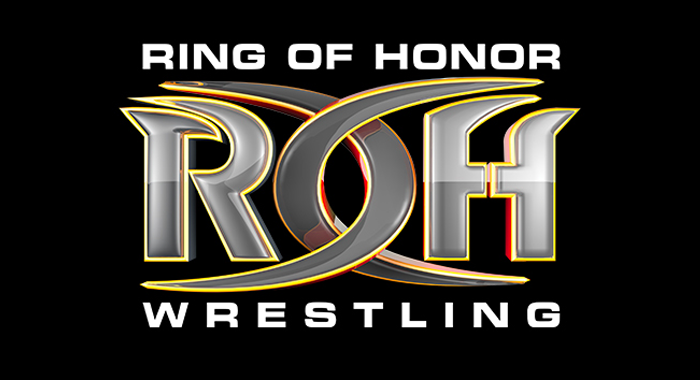 Eck had been creating content for ROH’s website on a part-time basis. Eck also is a talent coordinator and color commentator for Maryland Championship Wrestling. Eck recently changed his Twitter bio and profile picture to contain more references to ROH. Eck took to Twitter today to mourn the passing of Larry “The Axe” Hennig.